Nowadays, CPG companies are abuzz with “sustainability” and “transparency.” Marketers know that these terms tug at consumers’ heartstrings, and that touting them can be a boon for business. But there is a big difference between tossing around buzzwords and really, truly incorporating these tenets into your business practices. And as shoppers grow evermore discerning about the products they purchase, only those brands that really walk their sustainability and transparency talk will earn consumer trust. 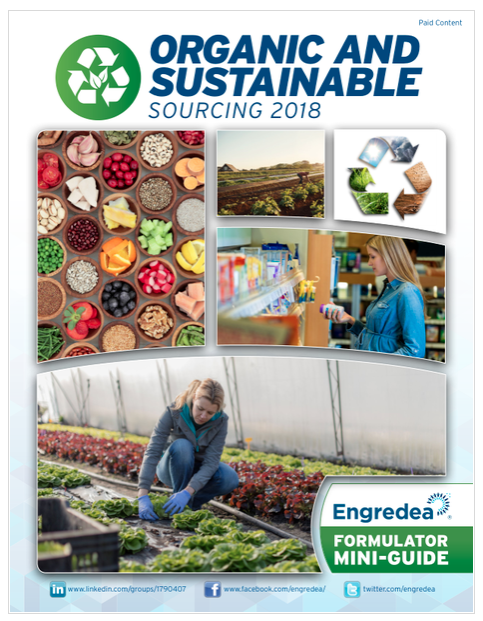 Learn more about organic and sustainable sourcing in this mini guide.